Digital analytics software tracks website visitors and measures web traffic. Marketers, web developers, and analysts use digital analytics suites to report on the effectiveness and popularity of web experiences and to determine how visitors are finding and interacting with their sites. This analysis provides businesses insights into customer behavior when encountering their brands online and allows reporting on online conversion, demographic, and content-interaction metrics. Digital analytics products are deployed on top of web development and web content management platforms, integrate with conversion rate optimization and A/B testing software to optimize customer experiences, and exchange data with digital advertising and other marketing systems to provide a view of customer journeys across advertising, search engines, and social media channels. Digital Analytics reviews by real, verified users. Find unbiased ratings on user satisfaction, features, and price based on the most reviews available anywhere. Air360 is a web analytics software help to make all aspects of analytics simple. Analytics Toolkit is a web analytics software made to automate daily Google Analytics tasks set up, auditing, maintenance, and analysis for analyzing and optimizing online marketing campaigns. 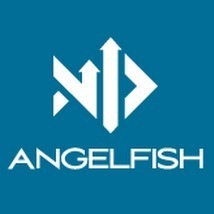 Angelfish Software is secure, on-premises web analytics software that provides detailed usage reports for anything that runs on a web server: Intranets, public websites, web-based applications..etc . Blue Triangle provides digital teams with a connected view of their marketing, web performance, and third-party tag analytics while constantly monitoring website code for security vulnerabilities. With Blue Triangle, teams can track the experience of every website and mobile app visitor in real time and identify specific web performance, third-party tag, and purchase path issues measurably impacting revenue. This data empowers teams to improve and secure their digital experiences along the most critical areas of the customer journey. Blue Triangle is trusted by Fortune 500 companies including The Home Depot, Marriott, and Carnival Cruise Line, and was named a Gartner "Cool Vendor" in 2017. The company was founded in 2011 and is headquartered in Richmond, VA.
Actionable Insights Drive Better Results. Measure effectiveness for continuous optimization. ByteGain uses AI to predict what each user needs in real-time to help you serve them in the best possible way. CEP Analytics provides an On-Premise Web Analytics that help you to track multiple websites at a go! A platform for data driven customer relationship management, able to provide engaging, publishing, analytics and managing customer data in a single tool. Chorally enables brands to explore the full potential of digital customer management integrating multiple touchpoints in a single platform. It allows customers team to deliver more personalized brand experiences based on enriched customer profiles. The platform features a highly intuitive UI and is complemented by top class support and consultancy services. CoMagic is a static and dynamic call tracking platform that provides analytics. Converly helps performance marketers to track, get insights and optimize their campaigns. Real-time location intelligence and engagement platform. The web-based platform turns movement and location data from connected devices (smartphones, wearables, wifi) into actionable insights and analytics. EagleStats.net is an online visitors hits counter with statistics for blogs, websites and pages. eAnalytics is an integrated open source solution for web analytics. 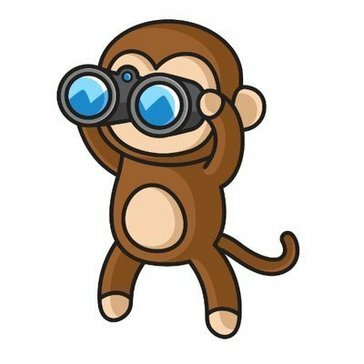 Non-public statistics and multiple page tracking. Provide clients visually appealing analytics about their Folio Institutional* accounts. In-depth website and mobile app traffic analytics, user behavior and quality analysis, bot detection and creation of conversion funnels. Finteza delivers in-depth user statistics captured and analyzed in real time. With the user-friendly interactive interface, you have the most realistic and reliable information at your fingertips. Flipdesk site visitors automatically gets web visitor information to deliver better customer experiences. FoxMetrics is a marketing analytics and personalization software. It puts powerful conversion tools right at your fingertips. With the ability to collect detailed user data and profiles, segment the data, and trigger personalized messages across a number of channels (via built-in widgets), FoxMetrics doesn't just give you numbers and charts -- it lets you harness your analytics to impact your bottom line. Funnl is an intelligent analytics for websites that lets user ask questions in plain language and instantly get answers that anywhere. Gauges is a minimalist website analytics tool. It provides the important website metrics without the complexity of other analytics platforms. Find out how much time take to load your site from multiple location across devices. 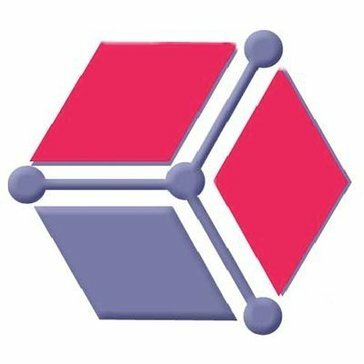 Gemius Prism offers flexible analytics, monitoring, and reporting on user interaction with digital products. Perception monitoring is a Social media Business Intelligence platform delivered by Geomeme. GlobalWebIndex is a technology company that provides audience profiling data across 40 countries to brands, marketing agencies and media organizations. Head Bidder is software that builds header bidding wrappers and provides analytic reports at a single console. Free web stats and stat counter. Hit-Counts offers website and statistics counters for websites. Data analytics platform and marketplace for independent content creators and media companies. Intempt is a visitor journeys/predictive notifications platform, designed to help generate engagement and revenue for sites and apps. 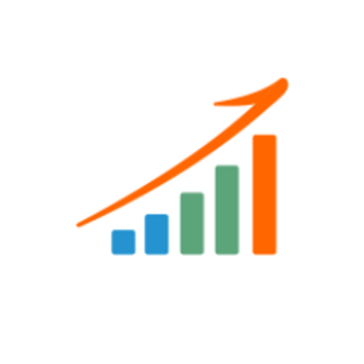 FastStats is a web analytics solution. FastStats is optimized to deal with the massive log files generated by busy modern web sites. The FastStats analysis module contains only optimized C code and hooks directly into low-level Windows APIs. MapMyUser offers real-time web analytics solution for websites and blogs. Preview, Correct, And Optimize How Your Website Is Shared Across The Internet. Nabler is The Digital Analytics Company focused on driving quality traffic to your website leading to conversions using result-oriented Web Analytics.